Wonderbag caught my attention quite some time ago. It’s advertised as a portable non-electric slow cooker and I’m always up for a well-made, sustainable product that will not only save our planet’s energy, but mine too. 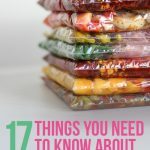 It works without electricity – that means it’s good for the environment and can be used for camping, potlucks, or anywhere else without an outlet. For every Wonderbag purchased in the U.S. a bag is donated to a family in need in Africa. 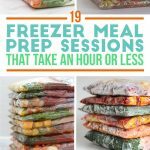 You can use it for up to twelve hours without drying out or burning your food. It’s machine washable on the gentle cycle (despite what some of the Amazon reviews say). It’s temperature-controlling material allows it to double as a cooler. Awesome! Before I go any further I want to make it clear that this post was not paid for or sponsored by Wonderbag in any way. When I told Kelly that I was interest in Wonderbag she bought this one on Amazon.com with New Leaf Wellness funds. That way I could review the product honestly without any pressure to sell it to you. The major difference between Wonderbag and a crockpot is that you can’t just “set it & forget it”…well, not without a little prep work. Browning meat and bringing the entire meal to a boil for 5-20 minutes is necessary. 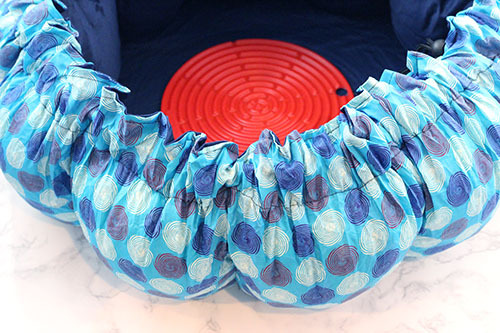 Place a silicone trivet in the bottom of the Wonderbag and set aside. On the stove top, brown the ground turkey and garlic on low heat in a large pot (I used a enameled cast iron dutch oven – depending on which pot you use, you may want to add a tablespoon of extra virgin olive oil so that it does not stick). Add all of the other ingredients to the pot, cover it, turn the stove up to high, and bring the chili to a roaring boil for 15 minutes…only stir it once if you’re worried about it sticking. 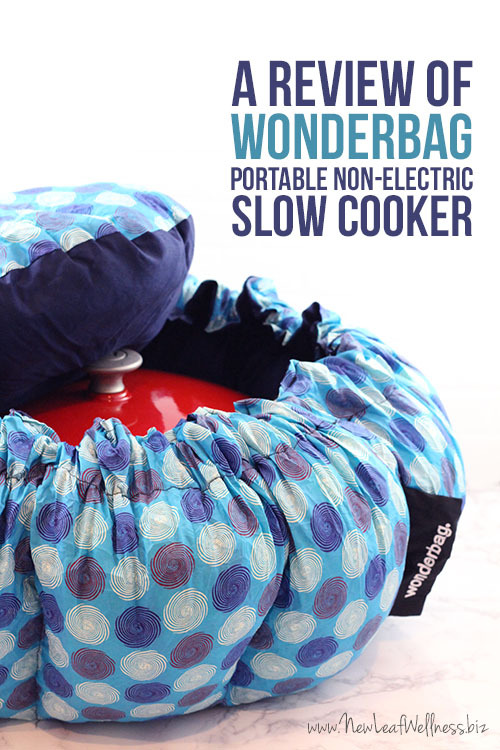 Turn the stove off, place the covered pot on the trivet in the Wonderbag, add the plush Wonderbag lid on top of the pot, and cinch the drawstring as tight as possible. Let Wonderbag sit, undisturbed, on the counter for four hours. When I opened Wonderbag and lifted off the lid, the chili was steaming and ready to serve. Yum! If you froze the chili ahead of time, I would thaw it and boil it in a pot for 15 minutes. Then you can cover and sit in the Wonderbag for the same amount of time. 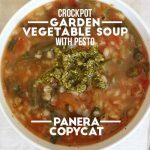 I tried cooking several other crockpot recipes from this blog in Wonderbag too, so I can say with confidence that soups and stews are the easiest to make. I’m going to try cooking rice in it next (which is what Wonderbag recommends trying first…oops!) and yogurt. There is definitely a learning curve, so start with a recipe that you are comfortable and familiar with. If you have any questions, leave a comment below. 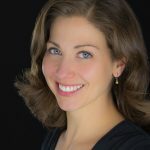 I’d be happy to further share my experiences. 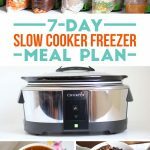 This is a great thing for people who worry about leaving on a crockpot when they are not home.